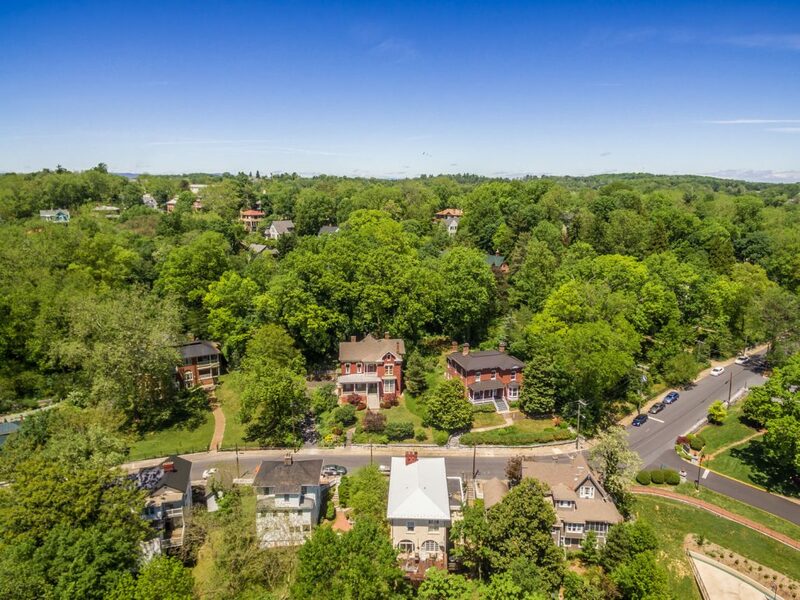 On Wednesday May the 3 2017 I had the pleasure of taking drone photos of this beautiful home in Staunton, located in a historic district on East Beverly Street. 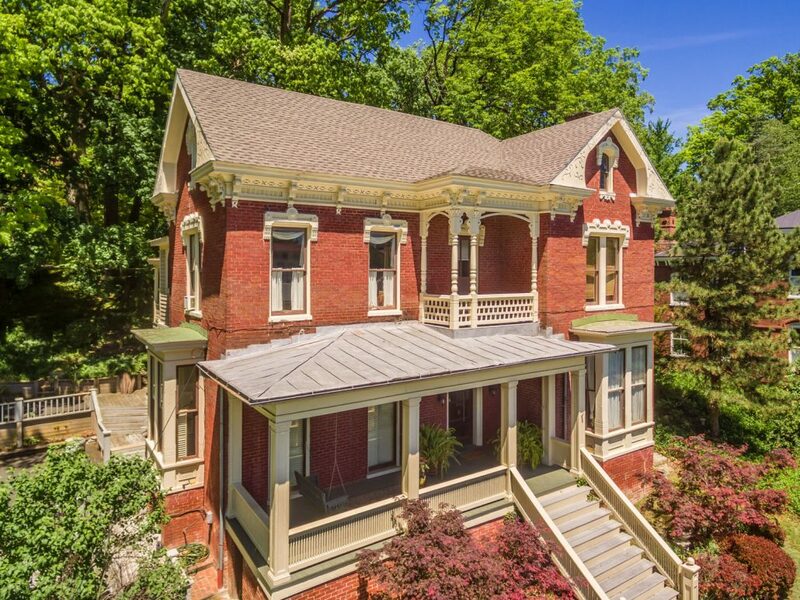 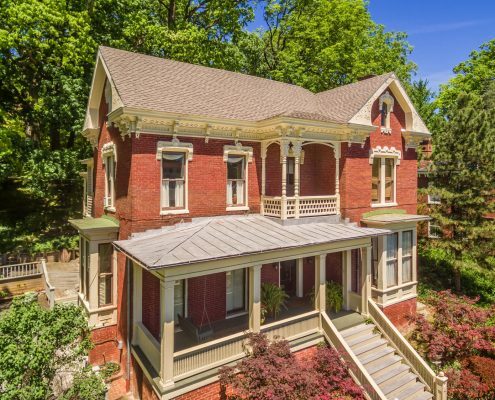 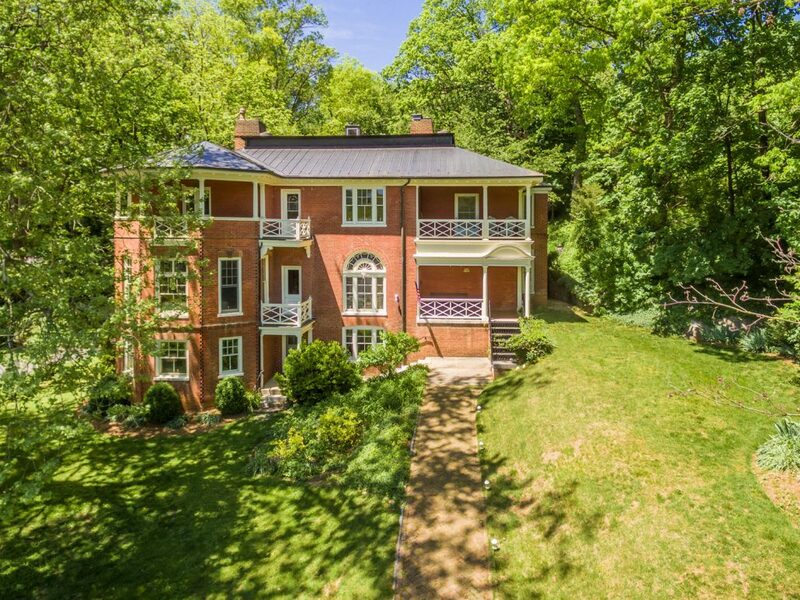 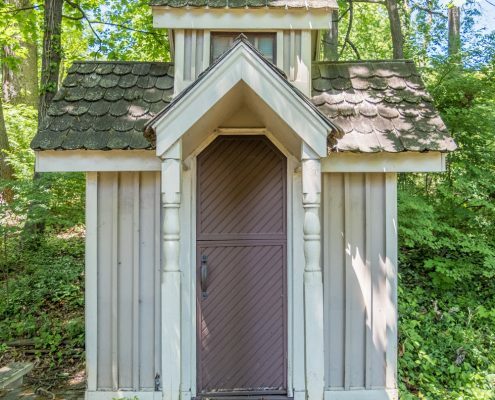 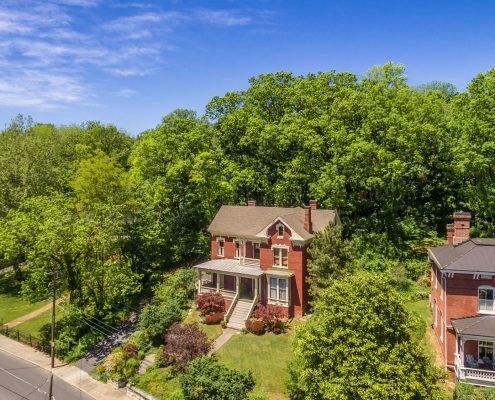 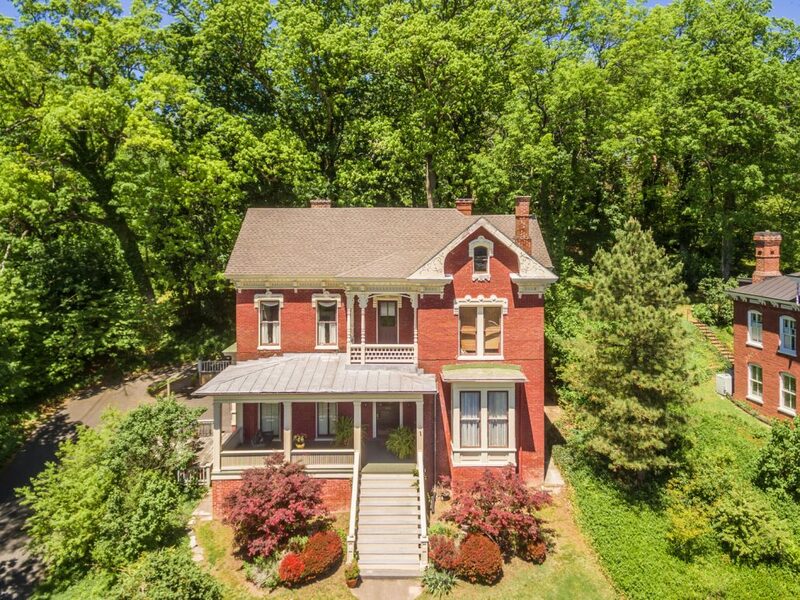 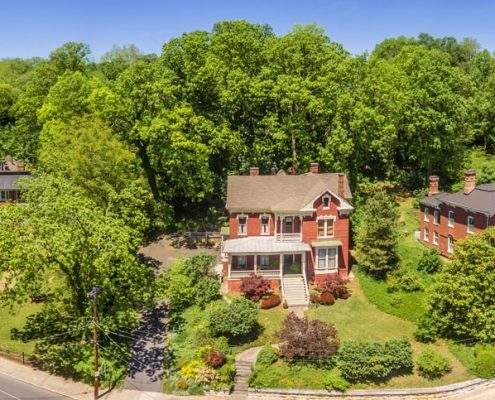 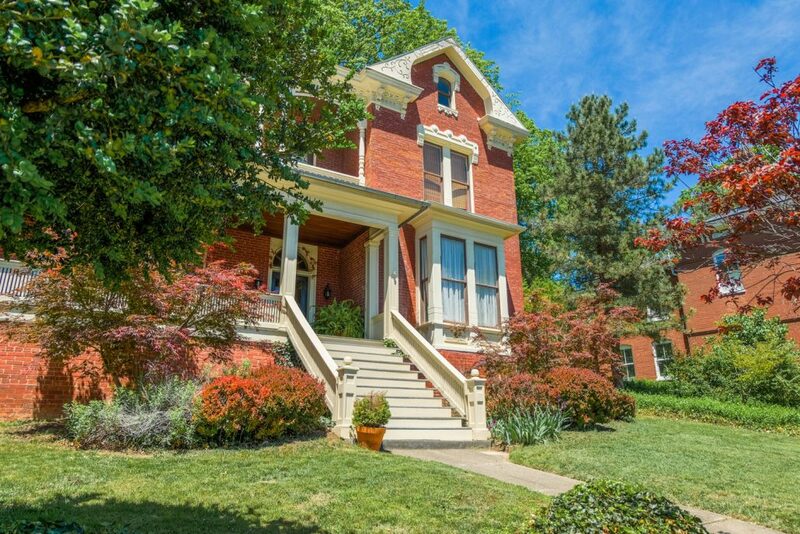 It is neighbor to the beautiful and historic home “The Oaks” (pictured) which was built in 1888 by Jed Hotchkiss, the personal map maker of Robert E Lee and Stonewall Jackson. 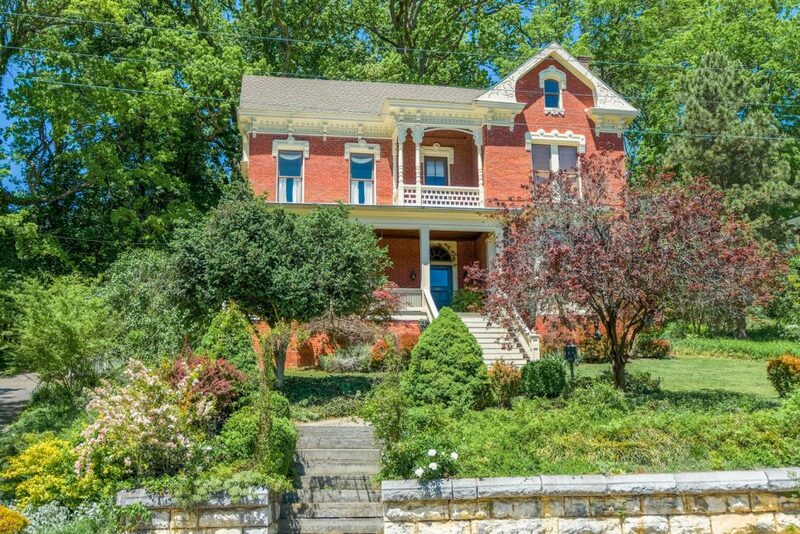 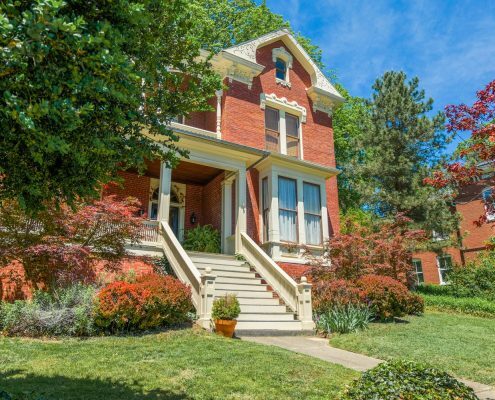 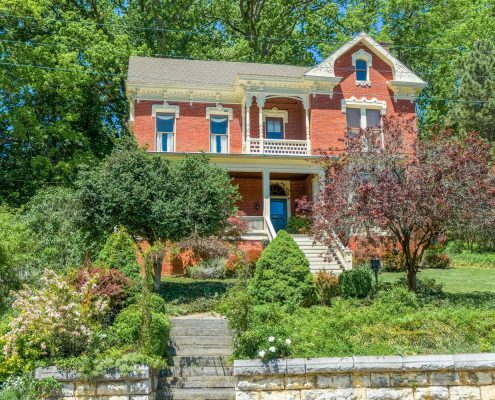 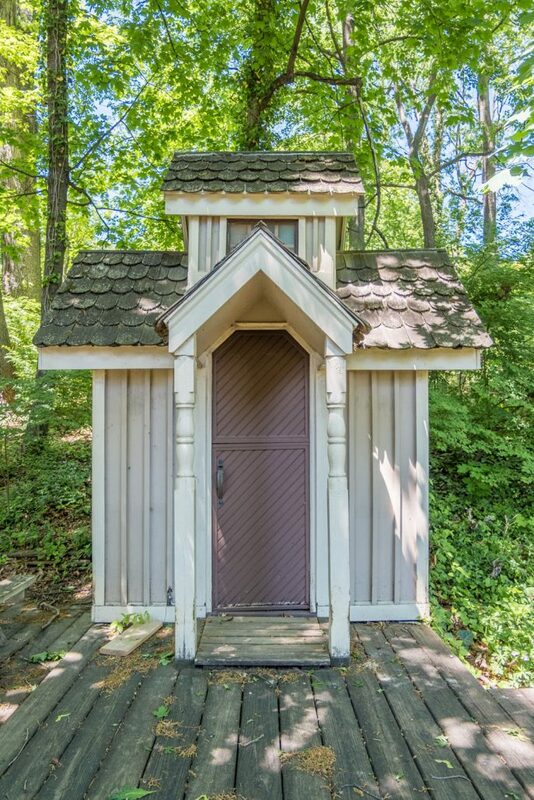 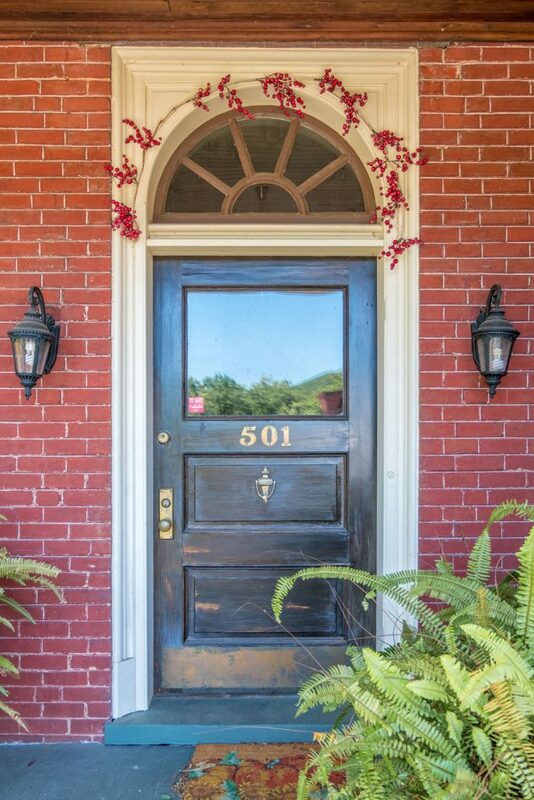 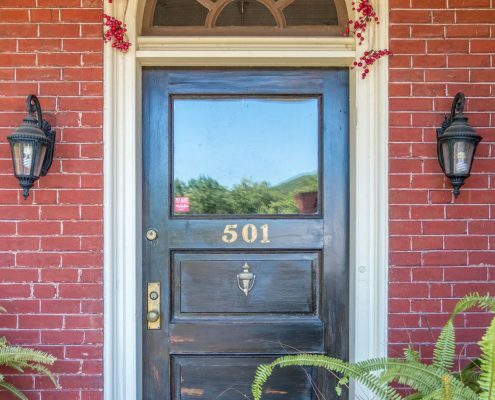 This beautiful home is perfectly situated near downtown Staunton and across the street from the famous Virginia School for the Deaf and Blind. 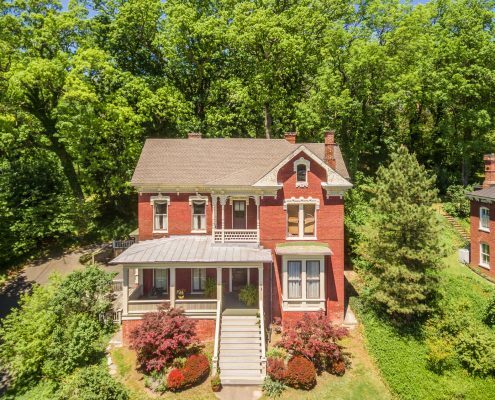 The home sits on a downward sloping hill and the street runs about 30 feet below the base of the house. 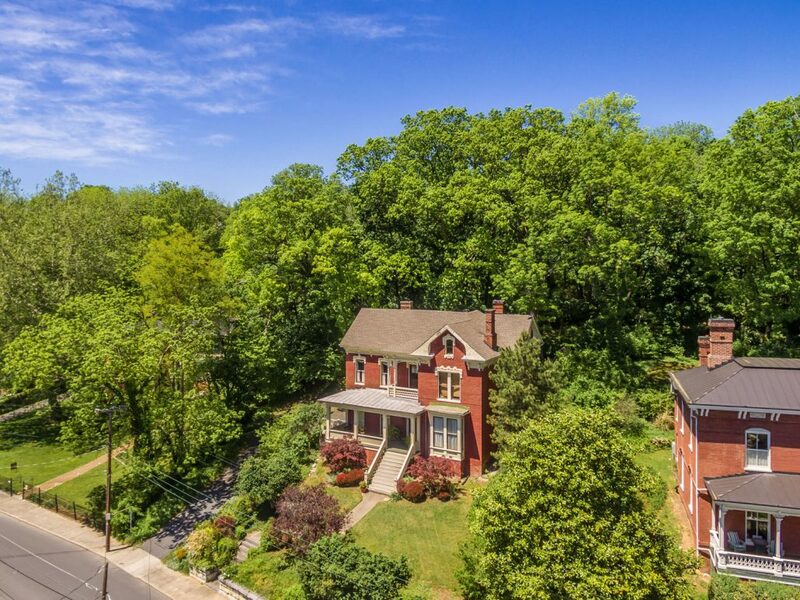 This slope makes it impossible to get a dead on shot of the home using conventional photography and so the drone was necessary. 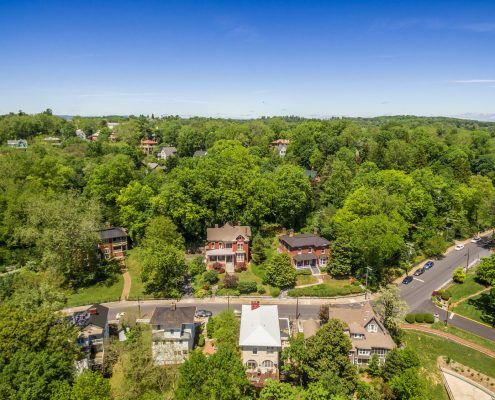 There are many surrounding trees and power-lines that made this shoot challenging but I was able to navigate without an issue. 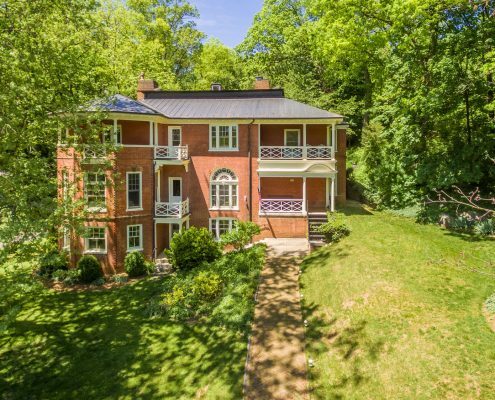 The home is listed by the lovely Art and Brenda Canning of Re/max of Staunton.